4" x 6" Freezer Grade - Thermal Transfer Fanfold Labels - With 4000 Labels Per Box	... read more. Since this label is thermal transfer, it does require a ribbon. 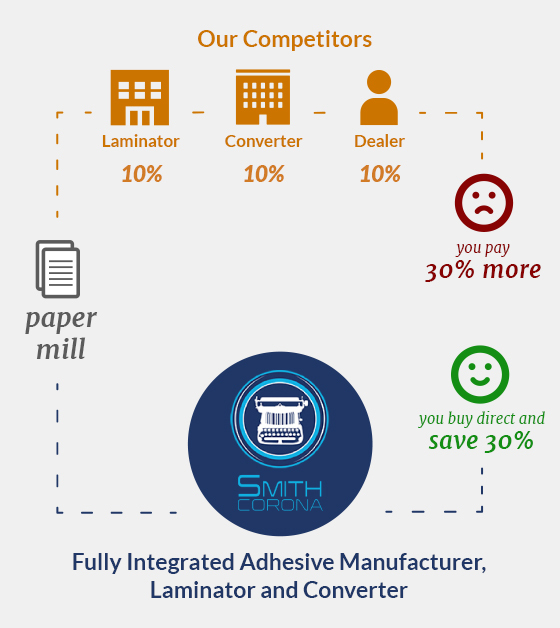 We recommend that our customers use our ribbons as they are the most compatible with our labels. If you are interested in purchasing our ribbon, here is the link to our thermal wax ribbons. 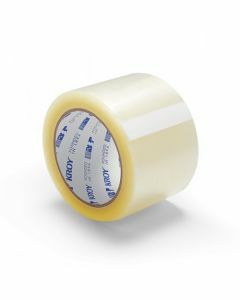 Conversely, If the label you are looking for or currently use does not require a wax ribbon, you will need to purchase direct thermal labels. Additionally, the sticky side of each label is coated a freezer grade, permanent adhesive, which guarantees that your labels will stay adhered at temperatures as low as negative 40. Fanfold labels are great because of how diverse they can be. If you are printing in bulk, the labels will re-stack themselves, which helps keep your labels organized in one place. These work well in both desktop and industrial printers because they have no cardboard core. 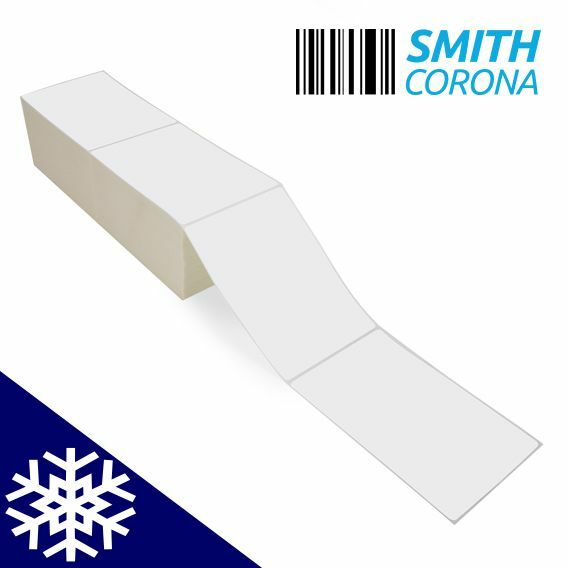 Smith Corona Labels are specifically designed to work with Zebra, Datamax, Sato, Intermec, Printronix and many other printer brands. However, these particular labels are not compatible with DYMO printers. If you are unsure if our labels are compatible with your printers, feel free to call or email our support team and they will gladly steer you in the right direction.